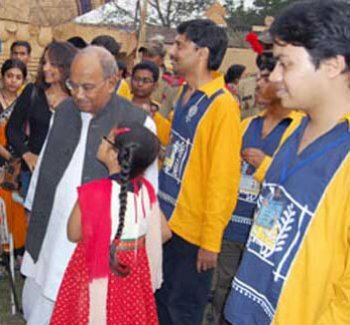 Nicwon Sanskritic Mela : Nicwon tries to uphold the great rich culture of Bengal. 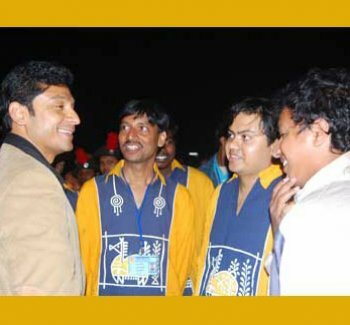 We try to draw together efficient Folk / Classical / Creative ( Dance, Music & Art) performers from almost every remote corner of West Bengal. 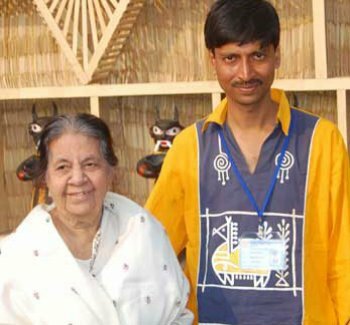 Folk Dances: Baha dance and Santali dance (Jharkhand), Puppet Show (Kultali), Puppet Dance (Shyampur), Raibeshe (West Midnapore), Manab Putul (Birbhum), Dhimal dance (Nepal border) Folk Songs: songs on numbers Classical Dance: Odissi Drama: Ho jo bo ro lo Dancedrama: Taser desh by Nicwon and along with it there was Magic show and ventriloquism. Folk Dances: Raibeshe dance (Murshidabad), Ghora naach (Jharkhand), Marosia Dance (Birbhum), Puppet Show (Kultali), Baishabu Dance (Nepal border) Folk Songs: on moon Classical Dance: Bharatnatyam Drama: Astronauter thikana by Nandikar Dancedrama: Chandragrahan by Nicwon and various types of songs, dances, recitations and drama related to the theme. 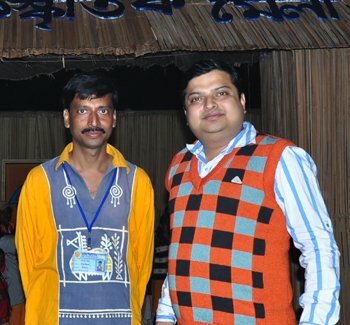 Celebrities/ Well-wishers: Sankha Ghosh (before the fair to see the preparations), Rudraprasad Sengupta (1st day), Lopamudra Mitra, Bimal Chakraborty (2nd day), Anup Ray, Pracheta Gupta (3rd day), Sandip Ray (4th day). 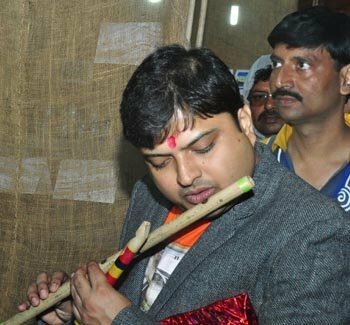 In the year (2015) the theme was Loko Sanskritite Banshi. and was held on 15 to 18 January "15. 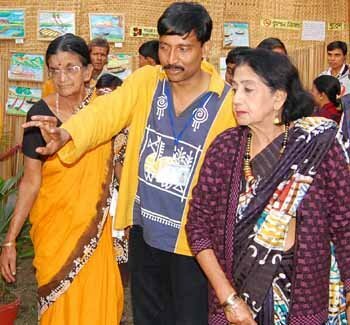 Folk Dances : Jhumur dance (Jharkhand), Gajon Dance (Kakdwip), Mathuray Krishner Banshi(Bagnan) , Boirati Dance (Asam), Puppet Show (Kultali) Classical Dance: Manipuri, Dancedrama : Banshuria and variety types of songs, dances, recitations and drama related to the theme were performed and documentary film "Banshi Kahini" was shown. 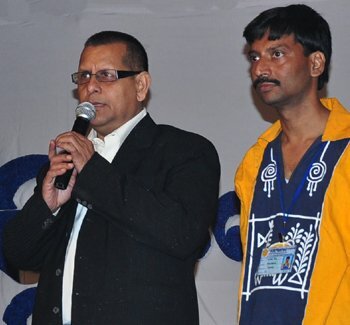 In the year (2014) the theme was Loko Sanskritite Nouka. and was held on 16 to 19 January "14. 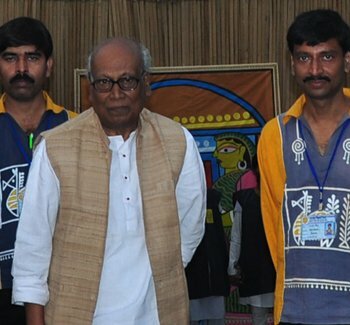 Folk Dances : Rava Dance (Asam), Raybenshe Dance (Murshidabad), Chhou Dance (Nicwon Theatre Unit), Sangi Mukhota Dance(Maharashtra), Rauf Dance (Kashmir), Peacock Dance (Uttar Pradesh), Holi Dance(Uttar Pradesh), Lokonach (Bankura), Puppet Show(Kultali).Classical Dance : Mohiniattam (Kerala). 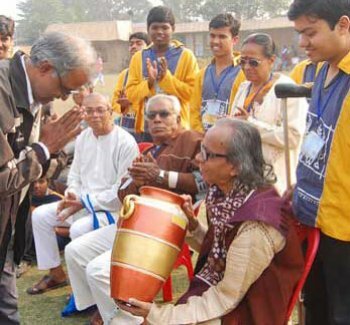 Songs: Baul (Hooghly/ Birbhum), Nouka bilas (South 24 Pargana), Dancedrama : Buddhu vutum, Noukayatra and variety types of songs, dances, recitations and drama related to the theme were performed and documentary film "Noukakatha" and "Boat Building" were shown.. 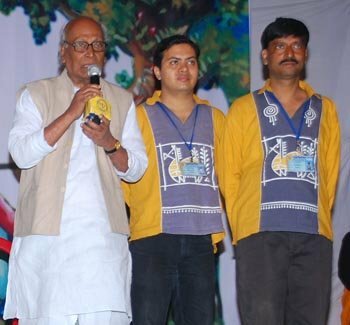 Celebrities / Well-wishers : Swapnamay Chakraborty (1st day), Danceguru V . R .Venkit, Sankha Ghosh, Indranil Sanyal(2nd Day), Amar Paul(3rd Day), Arun Chakraborty, Sabitri Chattopadhyay, Bimal Chakraborty (4th Day). 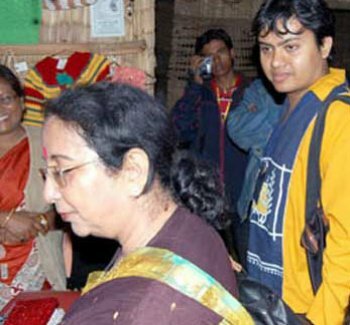 In the year (2013) the theme was Loko Sanskritite Maa and was held on 18 to 20 January "13. 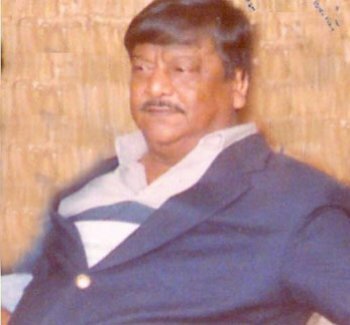 Folk Dances : Maa Durga Mukhosh Nrityo (Malda), Mangolik Kalika Nach (Shyampur), Chhou and Ranpa (Bankura),Puppet Show (Kultali), Classical Dance : Kuchipuri ( Kuchipuri Kalamadhuri), Songs : Lakshmi Panchali, Dancedrama : Fulfutuk, Matrivokto Ramprasad and variety types of songs, dances and recitations were performed. 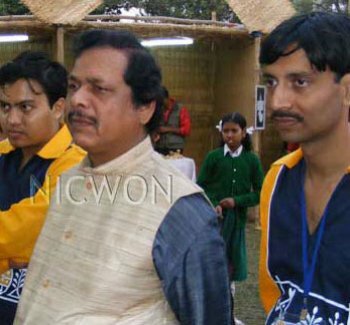 Celebrities / Well-wishers : Soumitro Chattapadhyay, Biswanath Basu , Kuchipuri Danceguru Madhuri Majumder (1st Day), Sankha Ghosh (2nd Day), Nirmala Mishra, Bimal Chakraborty (3rd Day). 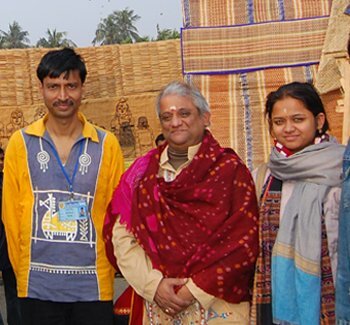 In the year 2012 the theme was Loko Sanskritite Saj Bodol O Swang and was held on 12 to 14 January "12. 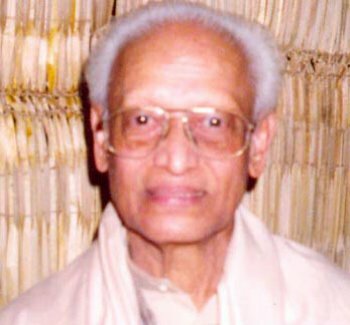 Folk Dances : Rabankata Dance ( Bishnupur ), Mukhakhel (Dinajpur), Kalika Patari (Howrah), Jeleparar Swang (Kolkata), Classical Dance : Kathakali (Kalamandolam Venkit), Dancedrama : Comedy of Mahisasurmordini , Taser Desh and variety types of songs, dances, recitations were performed. 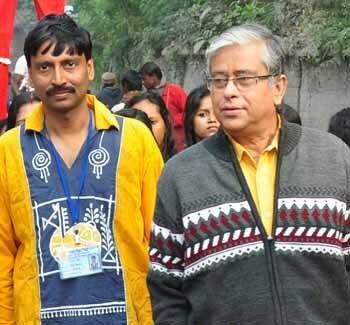 Celebrities/Well-wishers : Rahul,Priyanka (During ground decoration time), Sankha Ghosh, Kathakali Danceguru V . R . Venkit, Folklorist Shankar Prasad Dey & Utpal Chakraborty (1st Day), Prakash Karmakar, Pracheta Gupta (2nd Day), Indranil Sanyal, Saheb Chattapadhyay (3rd Day). 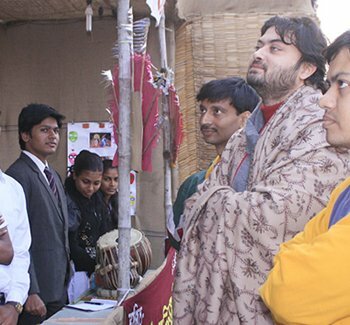 In the year 2011 the theme was Loko Sanskritite Rabindranath and was held on 14 to 16 January"11. 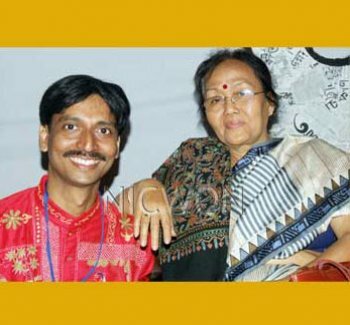 Folk Dances : Chhou with Rabindra Sangeet (Purulia) , Puppet dance with Rabindra Sangeet (Kultali) , Rabindra Sangeet with 150 voices, Horbola , Rupantori (Classical, Boul, Sari etc. 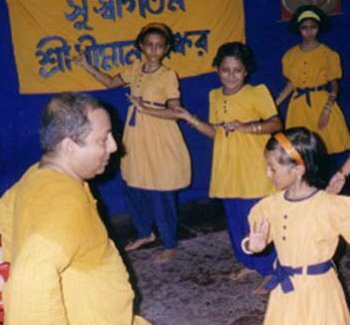 ), Drama : Gora and variety types of songs, dances, recitations and Kalmrigoya (partly), Valmiki Protiva (full version), Mayar Khela (partly) , Shapmochon (partly), Chandalika (full version) , Taser Desh (partly), Chitrangoda (partly), Shyama (partly) were performed. 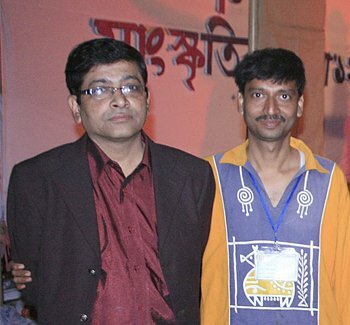 Celebrities / Well-wishers : Saral Dey , Gourab Chattapadhyay (1st Day), Swagatalakshmi Dasgupta , Tanima Sen (2nd Day). 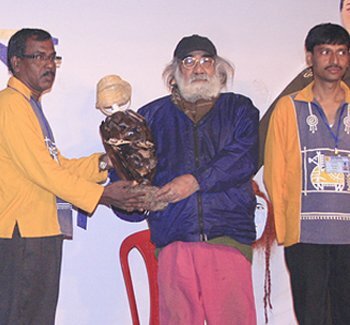 In the year 2010 the theme was Loko Sanskritite Bhoot and was held on 8 to 10 January"10. 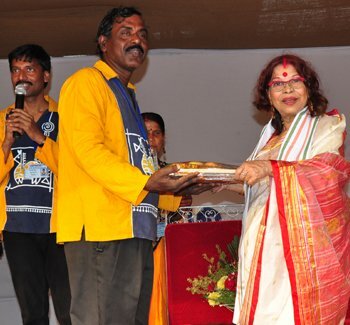 Folk Dances : Natua and Ghora Dance (Purulia), Kobigaan (Bankura), Bohurupi (Hooghly) , Classical Dance : Katthak, Dancedrama : Keshoboti Rajkanya, Bhusundir Mathe and variety types of songs, dances, recitations were performed. 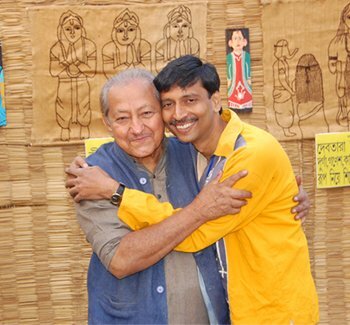 Celebrities/Well-wishers : Shirshendu Mukhopadhyay, Bharatnatyam Danceguru Thankomoni Kutti, Folklorist Sanat Kumar Mitra (1st Day), Juthika Roy , Tota Roy Chowdhury(2nd Day), Sandip Ray, Arindol Bagchi (3rd Day). 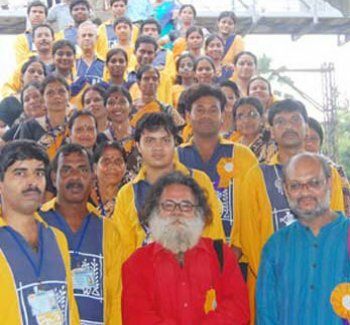 In the year 2009 the theme was 150th birth anniversary of Acharya Jagdish Chandra Bose and Global Warming and was held on 9 to 11 January"09. Folk Dances : Karam Dance (Jharkhand), Dhali (Paschim Midnapore), Sari , Gajan, Classical Dance : Gouriyo(Gouriyo Nrityo Varati), Dancedrama : Malonchomala, Buddhuvutum and variety types of songs, recitations, dances were performed. 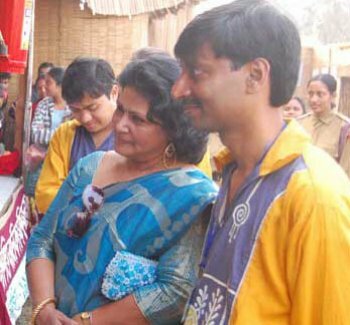 Celebrities/Well-wishers : Suchitra Bhattacharya, Pracheta Gupta , Gouriyo Danceguru Mahua Mukhopadhyay (1st Day), Rahul, Priyanka (2nd Day), Tarun Majumder, Aparajita Ghosh Das (3rd Day). 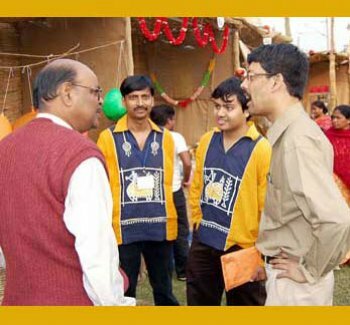 In the year 2008 the theme was 250th year of the Great fight of Palashi & 60th year of Indian Independence and was held on 11 to 13 January"08. 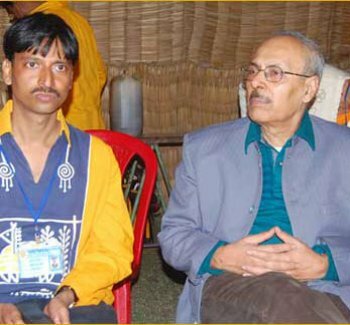 Folk Dances : Shomshan Bolan (Gangatikul), Dhuli (Shanpukur), Raybenshe Dance, Bou Dance (Anandanagar,Hooghly), Classical Dance : Katthak, Drama : Fulish, Dancedrama : Amar Bharat, Ful Futuk and variety types of songs, dances, recitations were performed. 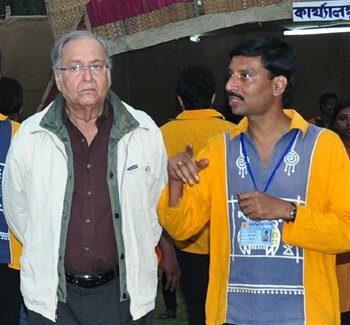 Celebrities/Well-wishers : Orishi Danceguru Giridhari Nayek (1st Day), Sukanta Gangopadhyay (2nd Day), Parambrata Chattapadhyay (3rd Day). 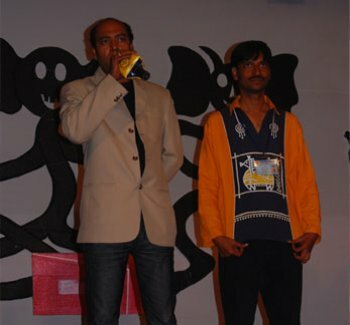 In the year 2007 the theme was The Evolution of Bengali Language . and was held on 12 to 14 January"07. Dancedrama : Taser Desh , Hingsute Doityo, Folk Art : Potchitro (Pingla) and variety types of songs , dances, recitations were performed. 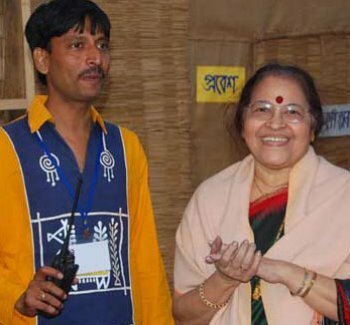 Celebrities/Well-wishers : Manipuri Danceguru Kalabati Devi (1st Day), Tota Roy Chowdhury (2nd Day), Debabrata Chakraborty (3rd Day). 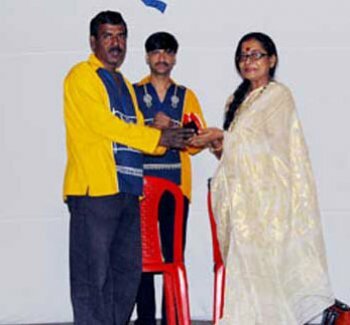 Dancedrama : Sukher Pakhi, Chhotoder Ramayan, Achinpurer Amaraboti and variety types of songs, dances, recitations were performed. 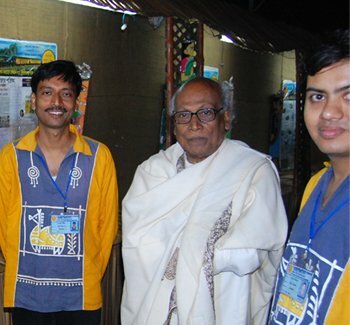 Celebrities/Well-wishers : Bhaswar Chattapadhyay (1st Day), Rupak Saha (2nd Day), Kathakali Danceguru Govindan Kutti (3rd Day). Folk Dances : Chhou Dance , Ranpa Dance (Purulia), Classical Dances : Katthak, Bharatnatyam, Orishi, Drama : Ponchu Khuro Ghayel and variety types of songs, recitation and dances were performed. 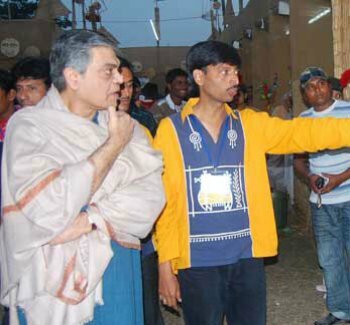 Choreographer : Dhiman Shankar visited this fair. Printed Wall magazine ( Nicwon Chalar Pathe ): Nicwon has a wall magazine named Nicwon Chalar Pathe . The Indian Railways has recognized it as the only printed wall magazine that is plastered on a rail station- (Bally) continuously for the maximum years and 11th year is going on. It is published on every month and plastered on the space provided and permitted by the railway for it. 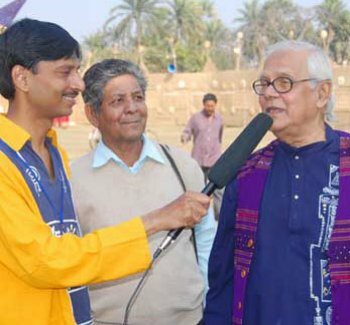 Great writer Saral Dey, painter Prakash Karmakar, singer Sanat Singha, Sculptor Debabrata Chakrabotrty, poet Arun Kumar Chakraborty, actor Tota Roychoudhury, footballer Satyajit Chatterjee and others have contributed in it with their writings. The issues on Rabindra Nath Tagore and 60th year Indian Independence were very much popular to the readers. And Nicwon gets feedbacks from the readers regularly. Every year the anniversary of the magazine is celebrated on the Bally Railway platform. Nicwon Prabhat Feri: Every year on the birth anniversary (25th Boisakh in Bengali calendar say 8th or 9th May in English calendar) of Rabindra Nath Tagore Nicwon arranges a morning procession commemorating the great poet. 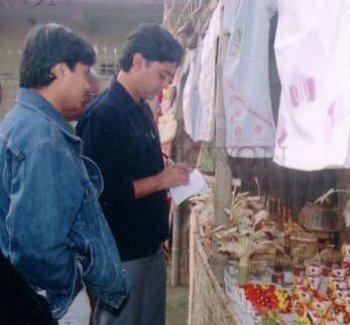 The procession covers dance, songs, Street theatre, Recitation, and Rakhi Bandhan on its long march. 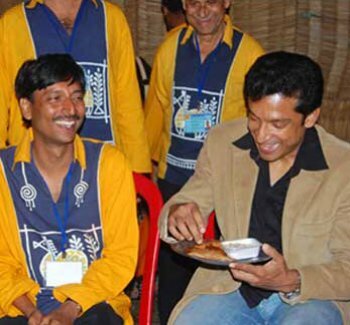 Last year was the 17th year of the procession and men and women tied 10 thousand Rakhi to the people who walk with the procession and gather beside the road side to watch and encourage the members of Nicwon perform dance, sing and act in street drama. 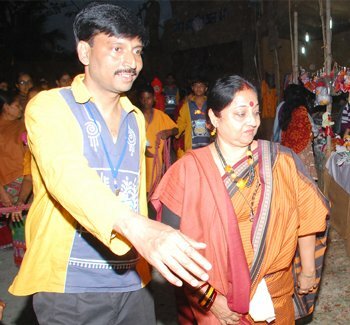 Dandiya Dance and Rakhi Bandhan is encouraging speciality of this morning procession. It is also theme based. We decorate tablo to highlight the themes. 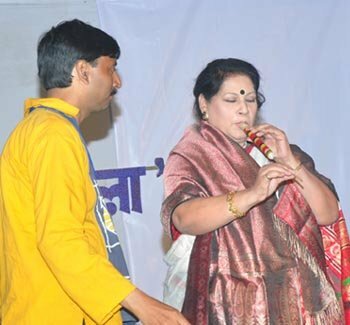 And songs, dances, recitations, streetdrama are also performed related to the themes. Previous years' themes are mentioned below. 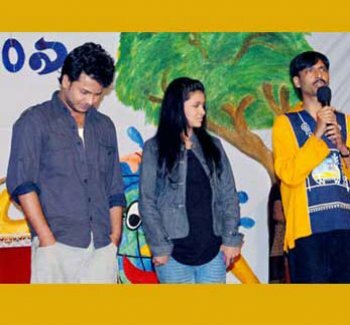 Monsoon Camp : Every year on the month of August Nicwon organises a camp at Bally. 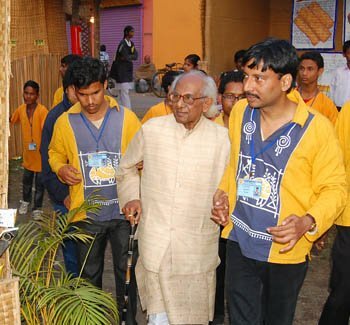 The camp comprises workshops on theatre, handicrafts, drawing and painting, mime and many more subjects mostly for the school dropout children of the local slums. Along with it there are also arrangements for free health check up.